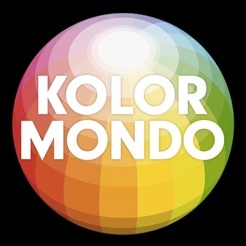 Kolormondo is a logical and easy-to-understand way of presenting colours. 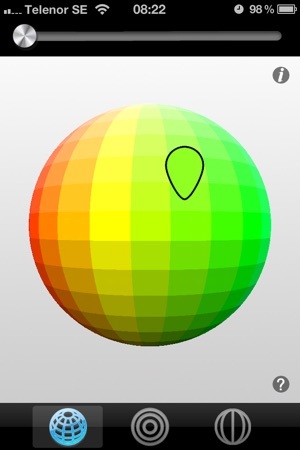 By presenting colours in three dimensions they become visible and their interrelations comprehensible. 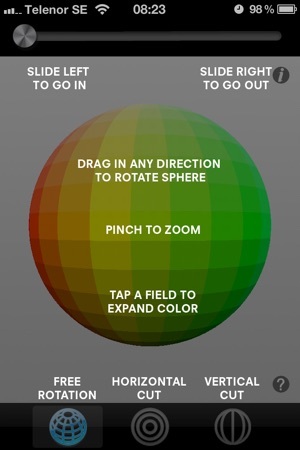 The world of colour is embodied in a colour globe that can be understood by all. Requires iOS 4.0 or later. Compatible with iPhone, iPad and iPod touch.